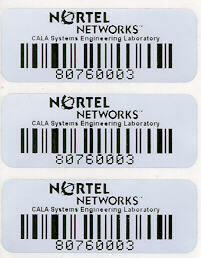 We ship Next Day from our fully stocked warehouse directly to you. 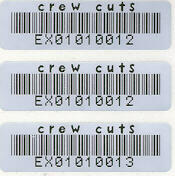 2nd day ships free. Next Day gets 2nd day rate. 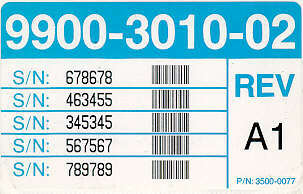 If you require 1000 labels, or 1,000,000 labels, we supply the label blanks, or we print the "barcodes" for you. 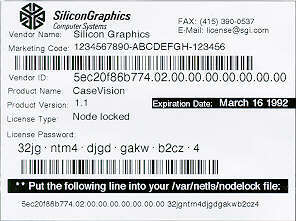 The label sizes below are available for all barcode printers, including: Zebra, Sato, DataMAX, Cognitive, Eltron, and Intermec. 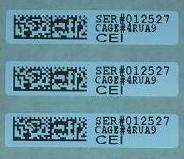 We furnish the labels on rolls which are wound to fit in your printer. 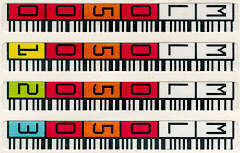 We stock many sizes, so please call to check for your size. 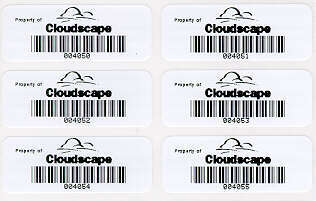 Barcode Labels for any labeling requirement: UPC, ISBN, Bookland, EAN, Code 39, Code 128, I2of5, Datamatrix, Maxicode, PDF417, and others. 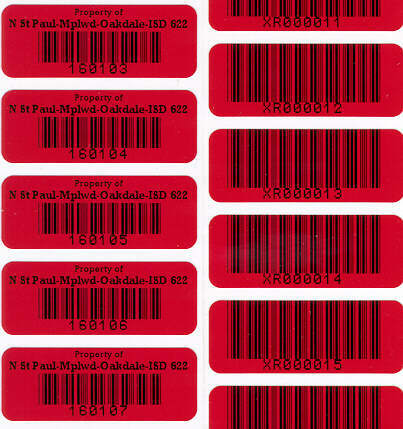 DOD Military labeling for serialized barcodes using Data Matrix ECC200 2D barcodes: DoD UID, DoD IUID, DoD Item Unique Identifier, DoD UII, DoD Unique Item Identifier. 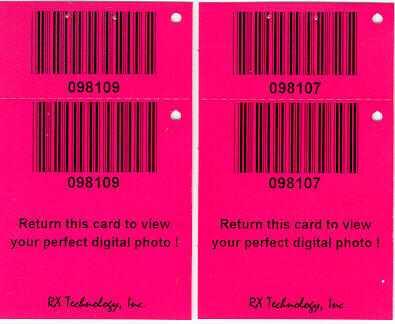 Select a barcode label size, a desired qty, and a material type. We offer a wide range of materials & colors, including: paper, gloss paper, direct thermal, mylar, polypropylene, polyester, vinyl, UL/CSA certified materials, high temperature materials, and combinations thereof. 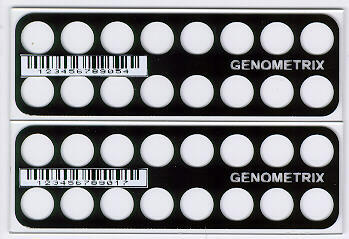 Adhesives formulations are available in: Removable, Permanent, Super Aggressive. Our stock has been specifically formulated to enhance the printing capabilities of the printer and to ensure against premature printhead wear. 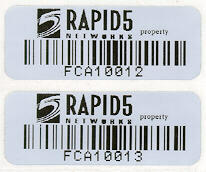 Scroll down to see a list of our available barcode label sizes. 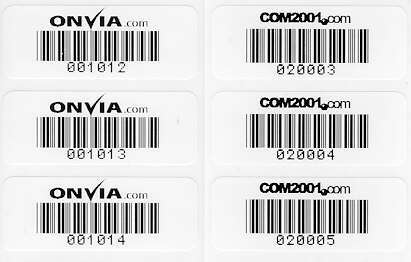 The label sizes below are available for all barcode printers, including: Zebra, Sato, DataMAX, Cognitive, Eltron, and Intermec. 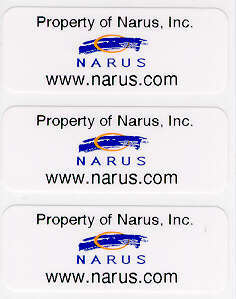 We furnish the labels on rolls which are wound to fit in your printer.